There are 16 currentrly listings that match your search criteria. 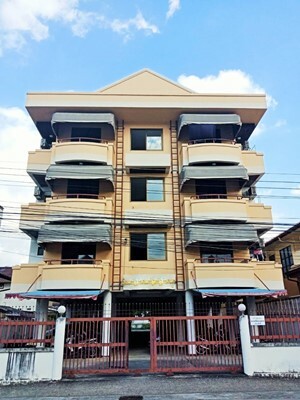 AM011- Apartment for sale in Chiangmai Thailand. The apartment is located on the ,Airport Plaza and is surrounded by shops, restaurants, businesses and other apartment blocks. It is a perfect place to have an apartment block which is why rooms are fully occupied. 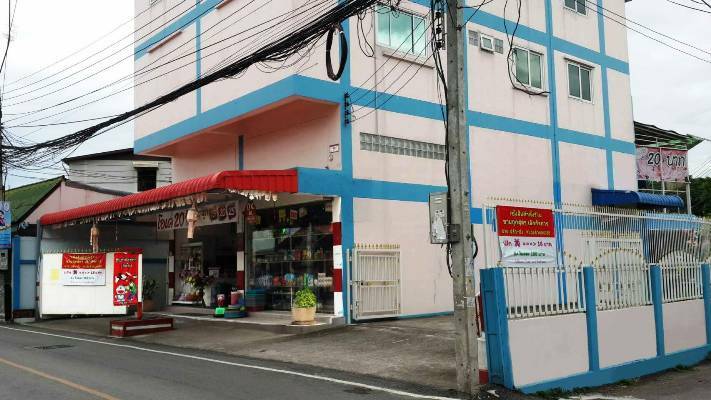 1 x shop with aircon - 4500 - Laundry business recently been vacated so it can be rented as an a large air-con room or shop. These are the costs we have per month. We have upgraded the building since purchasing 3 years ago in the following ways. 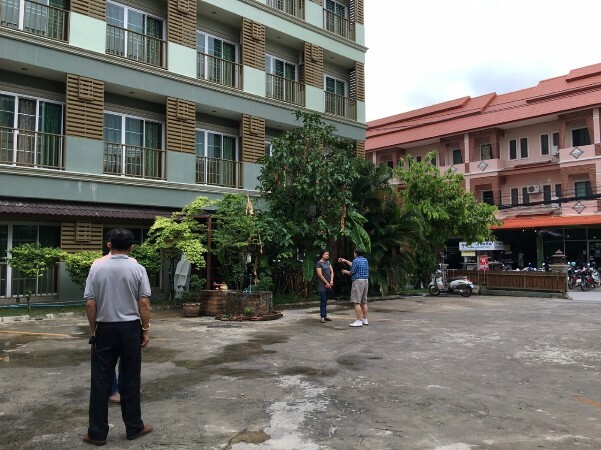 Apartment for sale in chiangmai. AM009- Apartment for sale in chiangmai Thailand. Business around here: Big-C Express, Makro, Central Festival (Building), Promanada Resort mall, High life condominiums, Many company in Bangkok and have branch in this area. 1.This mansion is in the new business area in Chiangmai and feeling like SUKOMVIT AREA and the land in this area is increase about 10-25% and surrounding with Big Projects. 2. You can build more room behind office room and build small coffee& restaurant. AM008- Apartment for sale in chiangmai Thailand. This a very good Apartment for sale in the City Chiangmai. Near Academy of Dramatic Art. Area of ​​104 square meters. Room for rent with 28 rooms + 5 shop. 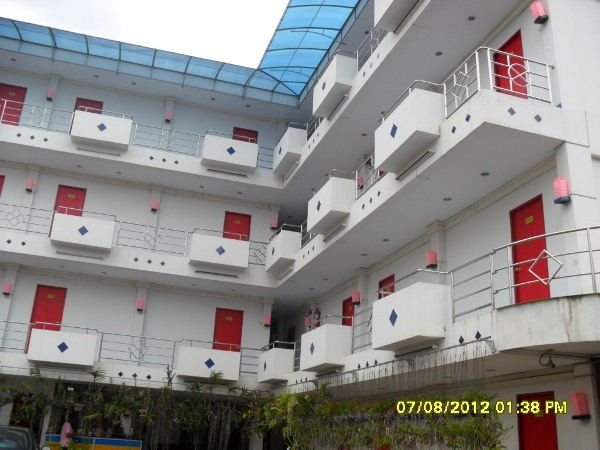 AM100- Apartment for sale in Chiangmai Thailand. 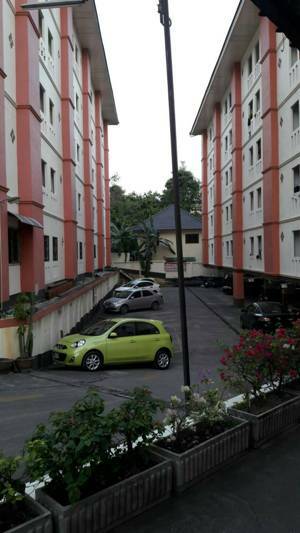 Apartment for sale Close to MaeJo University, near by Fresh Market, many Resort and Apartment., Easy to travel. The area of 244 Square wah the building 36 rooms, 7 air-condition. 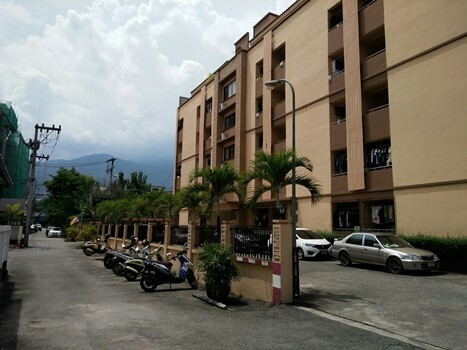 Apartment for sale with private ,MaeJo Chiangmai, Thailand. This is Resort A very beautiful for 42 Room resort. On in the North of Chiangmai City. takes 15-20 minutes to the City .It has a lot of trees around the Resort fully furnished. good location,and also very quiet. 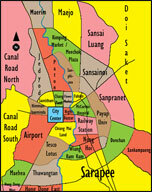 More:information Welcome to Chiangmai Lanna Houses. 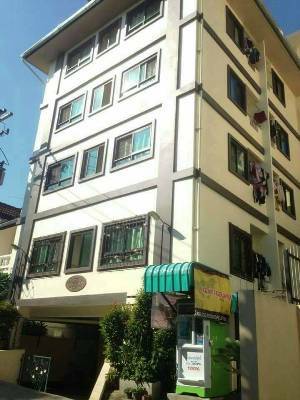 AMS102- Apartment for sale in City Chiangmai Thailand. The area of 120 Square wa with the building 45 bedrooms, 45 bathrooms. AM007- Apartment for sale in chiangmai Thailand. 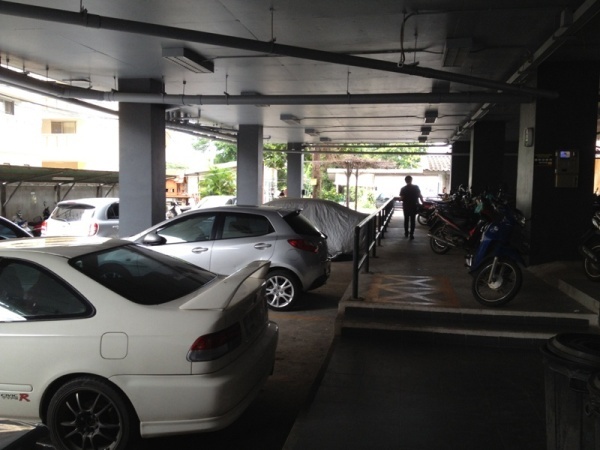 This is a very good Apartment for sale in the City Chiangmai. Near Chiang Mai Rajabhat university. Area of ​​240 square wa. More information contact Chiangmai Lannahouse. 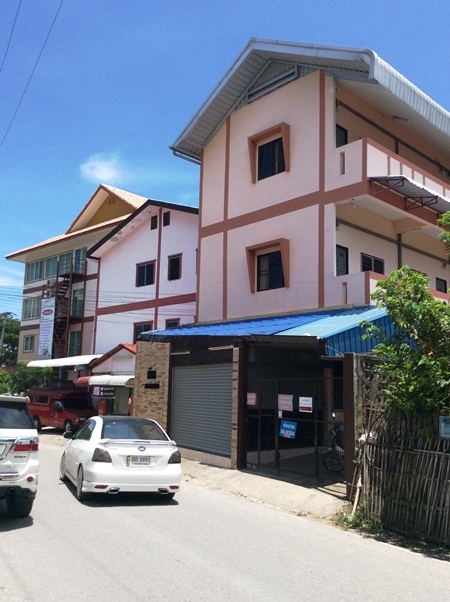 Apartment for Sale located in Chang Phueank, near Chiangmai Ratchapat University. This Building has 4 floors; 3 floors for rent, 19 rooms in each floor, total are 57 rooms. 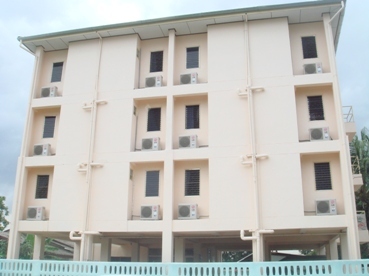 There are 35 rooms with air conditioner and 22 rooms with fan, 8 CCTVs, internet Wi-Fi for every floor. 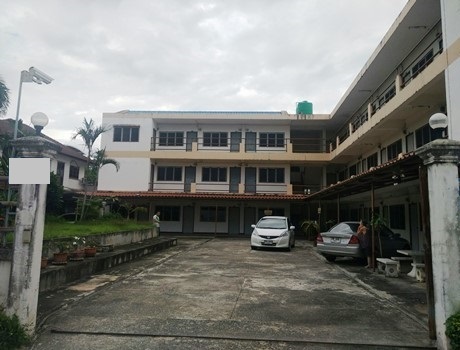 Under the building has an office room, storage room, maid room, and laundry room, car parking for 15 cars and 20-30 motorbikes. The total land size is 200 sq.wa with 2 title deeds. Apartment for Sale very good location at Jedyed area naer by Rajamangala University of Technology Lanna ,Chiang Mai University ,Mama Lifestyle Shopping Center, Nimman Road. There are 5 floors of 86 rooms. On the area of ​​1 rai. AM006- Apartment for sale in chiangmai Thailand. This is a very good Apartment in the new City area. 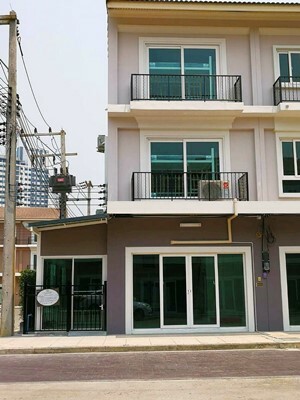 AMS101- Apartent for sale in City Chiangmai Thailand. The area of 600 Square wa with the building 171 bedrooms, 171 bathrooms. AMS050- Apartment for sale in City Chiangmai Thailand. -Address.46 Santisuk Rd. 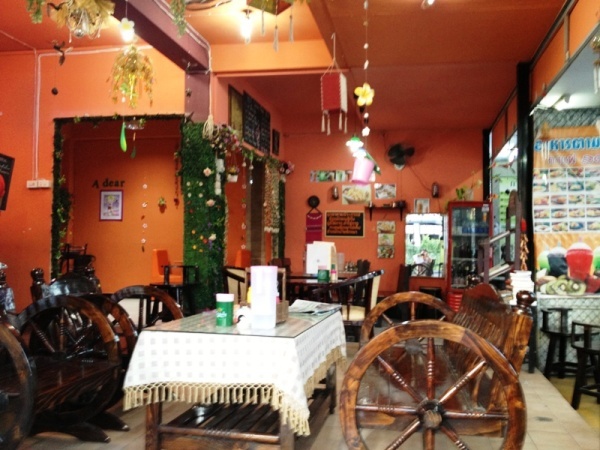 Soi 2 Chang-Puerk Mueng Dist. Chiangmai Thailand.